Ca’ Marco Ristorante serves the finest Italian Cuisine. The food is prepared to impress, from the fresh bread and butter brought to the table, to the thoughtfully constituted salads, to the homemade pizza and large, interesting wine list. Call to make your reservation today and select from our “Today’s Special “. Ca’ Marco changes their Specials at least twice a week. 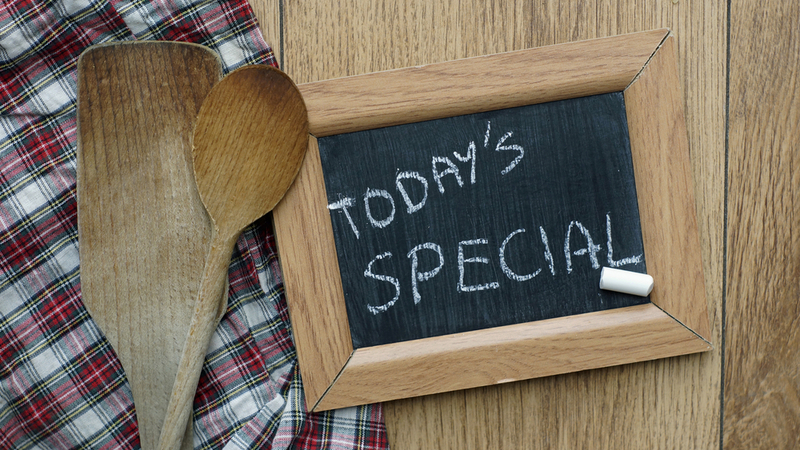 Please call us regarding any questions or if the dish you want is on the Today’s Special.